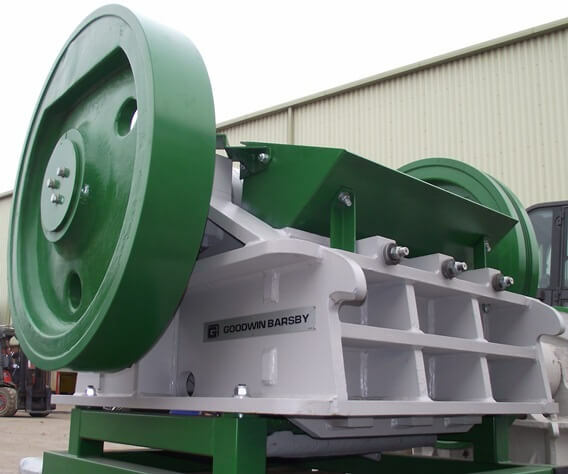 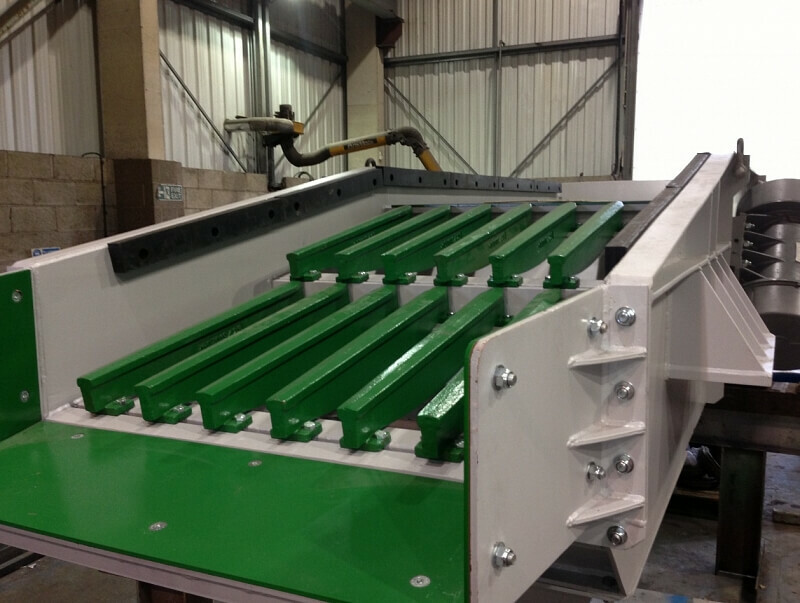 The range of new Goodwin Barsby series 5 jaw crushers, granulators and vibrating grizzly feeders are Made in GB and have evolved by improving on the tried and tested design. 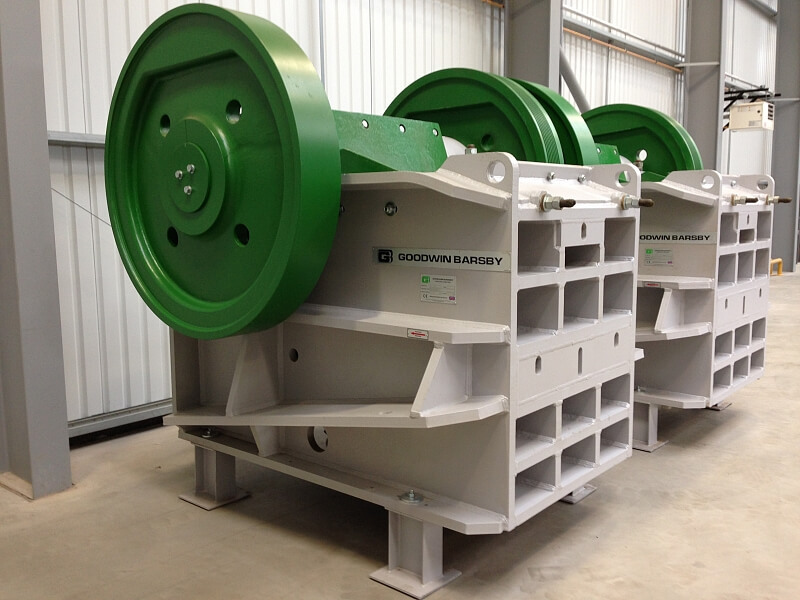 Visit www.goodwinbarsby.com for further information. 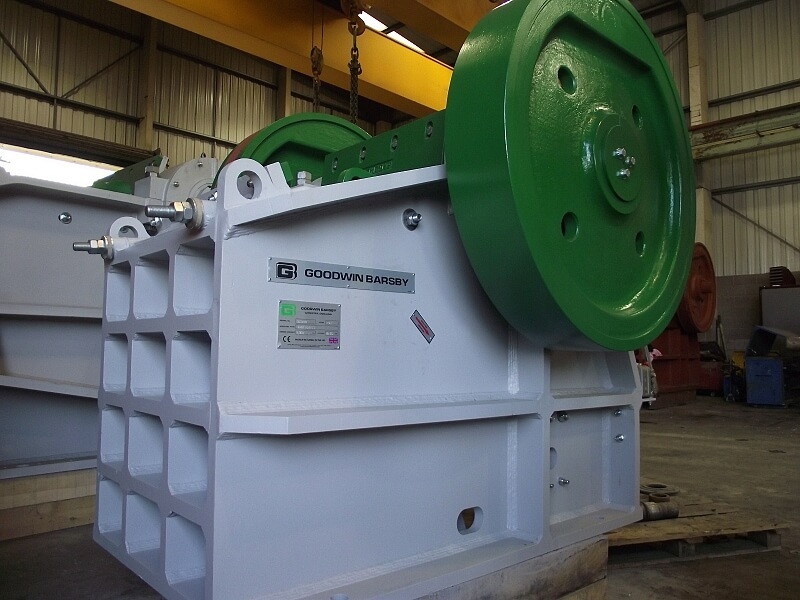 Goodwin Barsby is centrally located in Leicestershire, United Kingdom enabling the immediate despatch of genuine replacement part orders worldwide from our extensive stock inventory. 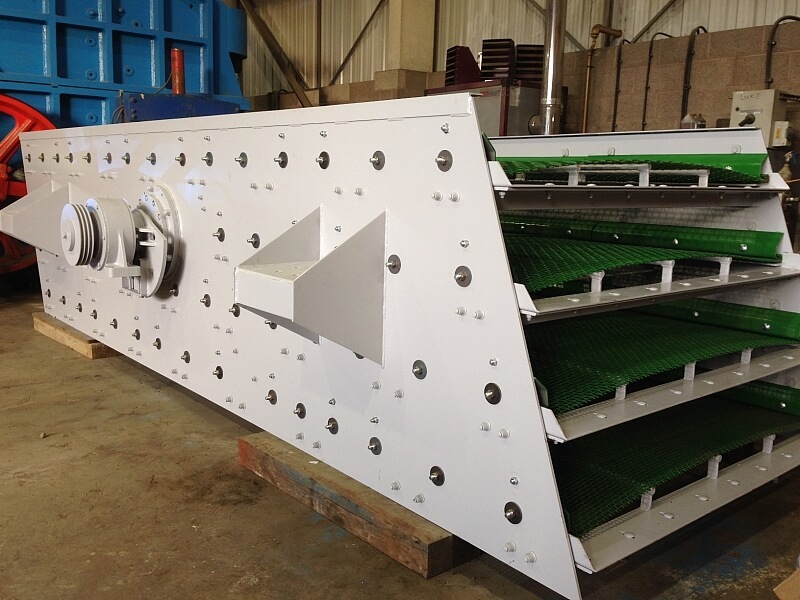 Please also visit www.crushers.co.uk to view our current stock inventory of both new and approved used Goodwin Barsby crushers, granulators, impactors, screens and vibrating grizzly feeders.